BOTTOM LINE: Charlotte hosts Memphis aiming to continue its three-game home winning streak. The Hornets have gone 17-8 at home at the Spectrum Center. Charlotte averages 44.6 rebounds per game and is 16-5 when winning the rebound battle. The Grizzlies are 8-18 in road games. Memphis currently has the league's lowest-scoring offense, averaging only 100.5 points per game. 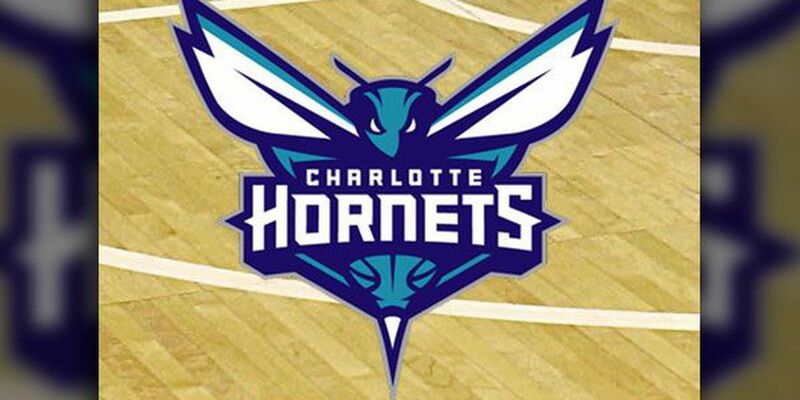 The Hornets defeated the Grizzlies 118-107 in their last meeting on Jan. 23. Kemba Walker led Charlotte with 22 points and Mike Conley paced Memphis scoring 31 points. TOP PERFORMERS: Walker is first on the Hornets with 24.4 points and averages 4.2 rebounds and 5.6 assists. Jeremy Lamb has scored 13.9 points and totaled 5.5 rebounds while shooting 43.6 percent over the last 10 games for Charlotte. Marc Gasol has shot 44.2 percent and is averaging 15.7 points for the Grizzlies. Justin Holiday has averaged 7.3 points and 3.6 rebounds while shooting 30.7 percent over the last 10 games for Memphis. LAST 10 GAMES: Grizzlies: 1-9, averaging 98.4 points, 41.9 rebounds, 25.8 assists, 8.1 steals and five blocks per game while shooting 43.8 percent from the field. Their opponents have averaged 108.3 points on 46.4 percent shooting. Hornets: 5-5, averaging 105.7 points, 46 rebounds, 22.8 assists, 5.9 steals and 5.4 blocks per game while shooting 44.6 percent from the field. Their opponents have averaged 108.7 points on 46.8 percent shooting. Hornets Injuries: Cody Zeller: out (hand), Tony Parker: day to day (right ankle soreness). Grizzlies Injuries: Dillon Brooks: out for season (toe), Garrett Temple: day to day (shoulder), Jaren Jackson Jr.: day to day (quad), Omri Casspi: out (knee), Mike Conley: day to day (knee).